We conduct individualized gait analysis and assessments performed by licensed physical therapists. 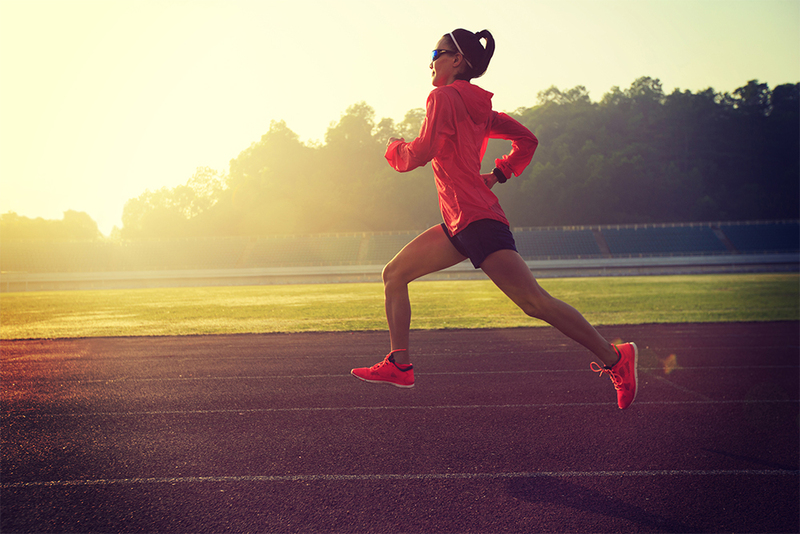 Do you have concerns about your running form? Whether you are trying to overcome a nagging injury or take your running to the next level, Rebound is here to help. We offer a comprehensive one-on-one running assessment, performed by our physical therapists and experts in gait biomechanics! Call Kristen Williamson, our program director at (781) 237-0400. Also, Check out our Facebook page or Marathon Sports EventBrite site to learn about introductory screenings events at Marathon Sports in Wellelsey, MA.